Home » Our Doctors » Lianne M. Pino, O.D. Dr. Lianne Pino is a Miami native. After attending Epiphany School and Our Lady of Lourdes Academy, she received her Bachelors of Science from the University of Houston. 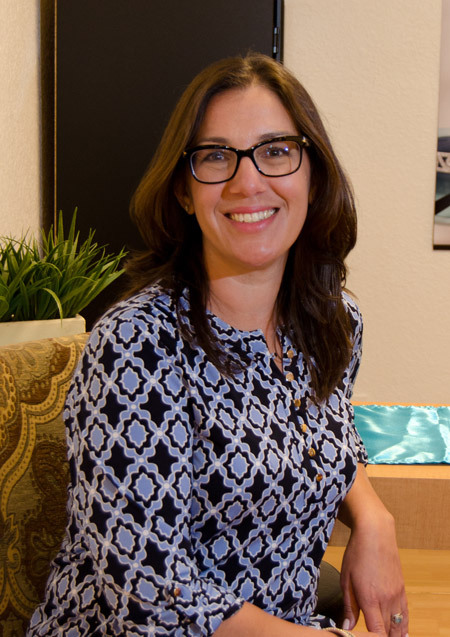 Dr. Pino received her Doctorate of Optometry from the Illinois College of Optometry in 1999, with honors in Pediatrics, after externships at Tallahassee VA Outpatient Clinic and Oschner Hospital in New Orleans, Louisiana. She earned her Florida Board certification in 1999 and has since been practicing in Miami-Dade county.